Love video games, but unsure about working out with them? The Nintendo Wii offers a variety of workout games, and one is right for you. 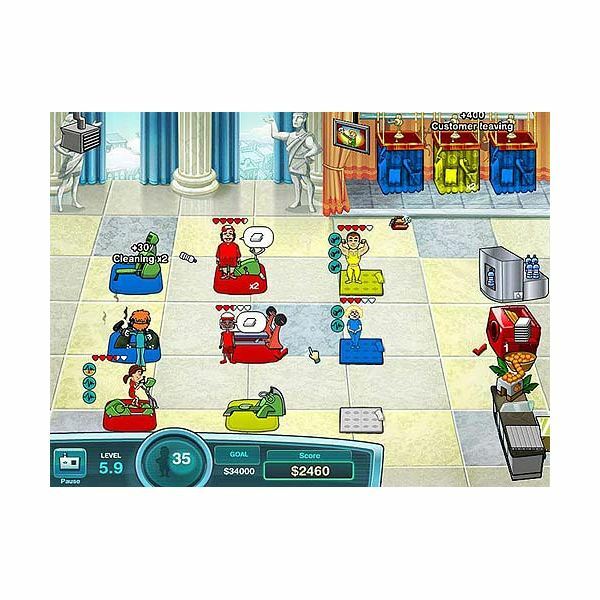 So, get off your couch and get moving with special exercise games aimed to help you lose weight – it works! Jilliian Michaels wants you to stop exercising your mouth and firm up. She knows what it takes to motivate and manipulate your body so that you can look good and feel good. Ladies – you know she’s got your back so lets get with the program! 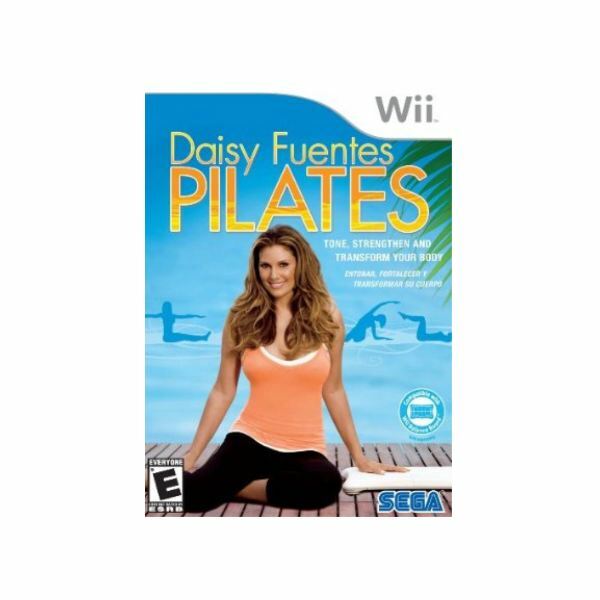 Daisy Fuentes Pilates implements the Wii Balance Board and Wii remote in ways that are more distracting than useful for getting a good work out. Daisy may be easy on the eyes, but will she help you lose weight? If you’re trying to find a video game that gives you a good workout, you may be tempted to pick up a copy of this fitness game. Unfortunately, this is a title with big intentions that somehow manages to fall short of expectations.